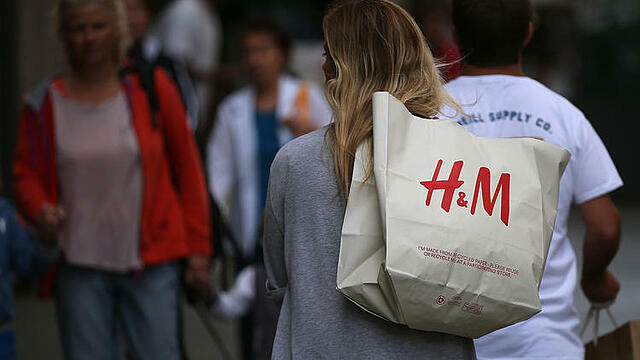 Just in time for Earth Day, H&M wants your old clothes. From April 18 to 24, the Swedish fast-fashion brand will give shoppers a 30 percent discount in exchange for outgrown, hole-ridden or no longer trendy garments. H&M says it has recycled 25,000 tons of unwanted clothing since it began the in-store recycling program — which runs year-round with a 15 percent discount reward — in 2013. It aims to collect another 1,000 tons during its World Recycle Week push, and partnered with singer M.I.A. on a song and music video promoting the effort. The company says its goal is to "close the loop" by turning old garments into new apparel, though it hasn't worked out all the kinks yet. Some of the clothing it collects from customers does get turned into new textile fibers for use in H&M products, like a recycled denim collection released last year. This is an excerpt from an article posted on ChicagoTribune.com. For complete article, click here.